The story of Picaroons Traditional Ales (Northampton Brewing Company) – Fredericton, N.B. Northampton Brewing Company, the maker of Picaroons Traditional Ales, is a brewery that has experienced the lowest of lows (closing down its operations) to the highest of highs (being named 2011 Canadian Brewery of the Year). I’ve recently exchanged emails with Dennis Goodwin, the Information Manager for Picaroons, who consulted with owner / operator Sean Dunbar for answers to my questions and I also referenced some internet sources to complete this profile. 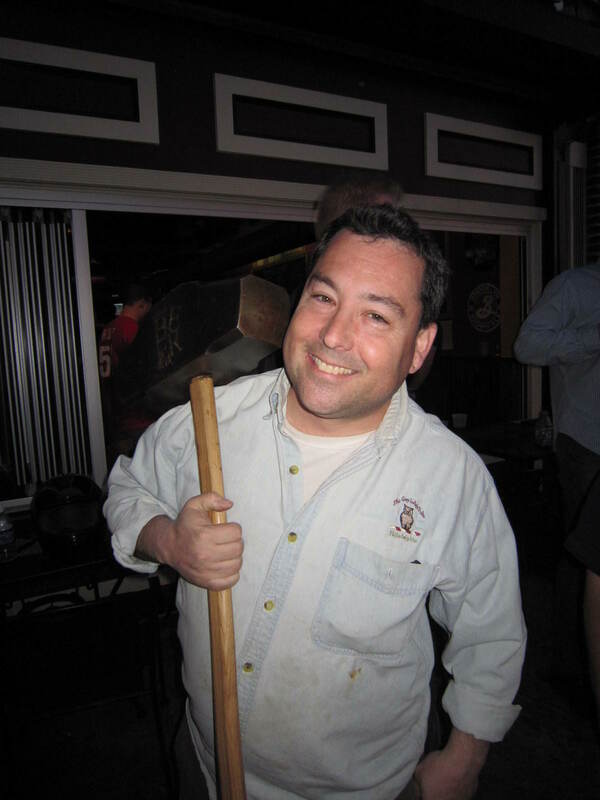 “I just found the brewery business to be so much more interesting than what I saw in law firms,” Sean says about his choice to give up practicing law to become a full-time brewer. Even through their beer sales are growing at 40% per year, Picaroons runs out of cash and all the equipment is sold by the receiver. What brings them down? “Idiot consultants and our own poor decisions. It certainly wasn’t the beer’s fault” answers Dunbar. In 2001, Sean re-opened Picaroons on his own. Since then, Picaroons has enjoyed consistent growth in sales and added new brands to their portfolio. While firm plans are not in place, it is likely that they will expand at some point in the foreseeable future to keep up with demand for their brews. Picaroons produces between 6000 and 7000 HL of beer per year. Two seasonals, Dooryard Summer Ale and Winter Warmer, are their top sellers when in season. Best Bitter is their best seller among the year round beers. Best Bitter – A full-bodied, aromatic English-style pale ale. Flavour highlights include notes of caramel upfront, ending with a tangy hop punch. Irish Red – A hearty meat ‘n’ potatoes Irish-style ale. Its malty sweetness coats the palate like candy, and is offset in the finish with spicy Goldings hops. Dooryard Summer Ale – 100% Certified Organic Our quirky blend of three traditional wheat beer styles gives the palate a refreshing sunny burst of citrus and spice. Picaroons’ commitment to a healthy environment led to the creation of this “Certified Organic” beer. Simeon Jones River Valley Amber Ale – Our reverence for the brewing history of New Brunswick culminated in the creation of this medium-bodied lightly-hopped ale. This accessible amber beer is an homage to Simeon Jones, former brewer and Mayor of Saint John, whose beer was known throughout the Maritimes for its robust flavour. Winter Warmer – Our interpretation of the English barley wine is a big, strong hug of a beer. The intense alcoholic warmth sneaks up on the drinker, who is simply enjoying this beverage’s fruity nose, malty sweetness and mahogany hue. Blonde Ale – Our Blonde Ale is the result of simple brewing techniques and quality ingredients; Maris Otter barley, West Coast hops, and Ringwood yeast, creating subtle yet complex flavours in a sociable pale ale. Dark and Stormy Night – This Certified Organic ale is a stylistic hybrid of an English brown ale and a German dunkel weizen. It is dark in colour but light in texture, providing all the rich flavours of a stout or porter with the easy drinkability of a wheat beer. Man’s Best Friend – This is a well-rounded porter, brewed to be assertively roasty and toasty with an approachably pleasant body; at once, soothing and invigorating. Maple Cream – This brown cream ale is conditioned as a lager and brewed as an ale. The result is a beer that is well-endowed with rich malt flavours and the bitter/sweet accent of pure New Brunswick maple syrup. Timber Hog – The classic Irish-style dry stout is the basic background of this aromatic ebony elixir but deviations may occur from batch to batch as we improvisationally wander through variations on the theme. Yippee IPA – An East Coast-style India Pale Ale that weaves hop bitterness and aroma throughout a blanket of malt backgroung. This beer may change from batch to batch as we explore the various interpretations of the style. Melon Head – Crisp and delicious, this feisty and flavourful ale is made from the equal marriage of Canadian 2-row barley and toasted wheat. Citrus notes pop with the addition of natural watermelon extract, leaving you with melons on your mind. The vast majority of their beer is sold in New Brunswick with some sales coming in Nova Scotia. Dennis estimates that they sell approximately 60% of their beer in bottles and 40% in kegs. They do offer tours on an exceptional basis; normally only for charity groups who purchase a tour and tasting at, for example, a silent auction. One of the unique features of Picaroons is the Brewtique located at 422 Queen Street in downtown Fredericton which is open 7 days a week. In it, Picaroons clothing and collectibles, 500 ml bottles, and growlers of fresh beer are available (they typically have about 5 beers available on tap at any given time). It also has some interesting books in the store to browse through and some very interesting graphics about the history of brewing. The Brewtique is a must stop for any beer geek remotely close to the area. Picaroons is very well represented on the net. The have two websites: the Picaroons website and Picaroons Pub which has member information, news, their blog, videos, pics and what’s available on tap at the Brewtique. They also have an active Facebook page and can be followed on Twitter @picaroons. Picaroons is heavily involved with their community. They support a variety of environmental causes and are heavily involved with Arts initiatives in the Fredericton area. They sponsored the Women Love Beer Too event in Fredericton this past March. Editor’s Note: I mentioned a while back that guests posts would be appearing from time-to-time regarding beer travel. Here is the first post from Raven and Sierra. So, what does Friday the Thirteenth and cask conditioned beer have in common? Well, if you are the vast majority of the world, nothing at all. But, if you happen to be in the great beer city of Philadelphia, Pennsylvania, plenty. 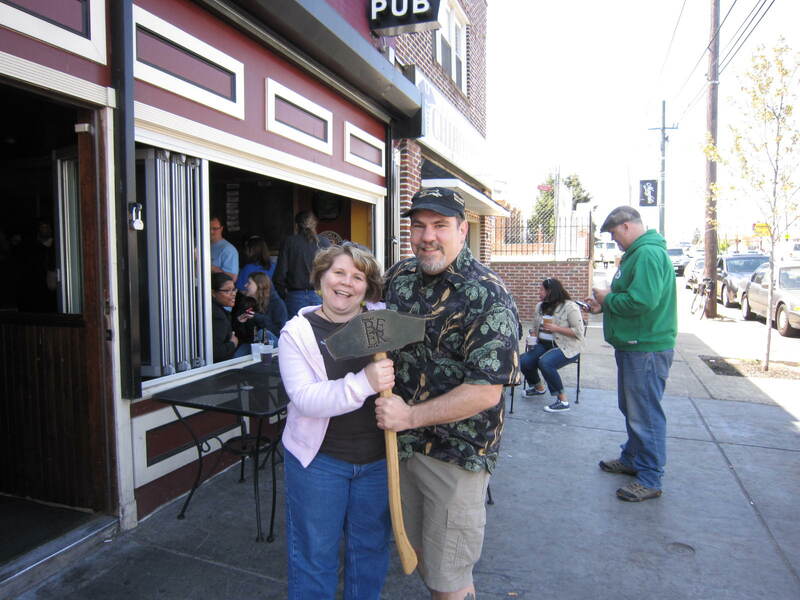 Northeast Philly is home to the Grey Lodge Pub and for the past 15 years and 25 Friday the 13ths later the Grey Lodge has celebrated this “unlucky” day with a beer event of epic proportions–Friday the Firkinteenth! Here is a little history regarding the event……Scoats, owner of The Grey Lodge, wanted start serving cask-conditioned ales at The Grey Lodge, but thought it needed some sort of push to get it going. He saw somewhere, and with enough time to plan ahead, that 1998 was going to have three Friday the 13ths (this happens about every 11 years). The phrase “Friday the Firkinteenth” came to him in a vision while riding the Market Frankford SEPTA line and the rest is history! For those who are wondering, “what the hell is a firkin”, here is a bit of information. Firkins and pins are two sizes of casks. 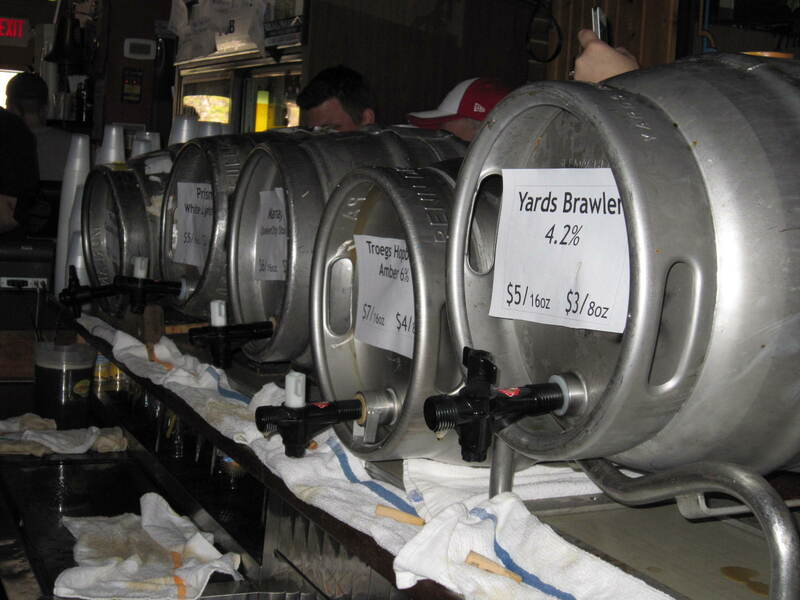 A firkin is 40.8 liters (10.8 US gallons). A pin is 20.4 liters (5.4 gallons). A typical U.S. 1/2 barrel is 15.5 gallons. This past week Sierra and I met up with some beer friends who traveled up from North Carolina to celebrate the 25th Friday the Firkinteenth. The weather was near perfect and with that we ventured to the pub in time to be nicely postioned for the 12 noon tap time of the first seven firkins. In case you are wondering 22 firkins were acquired for the event with seven firkins pouring at any time (except when they got down to less than 7), tapping a new one as one kicks. The order of the casks were totally random. With plenty of good friends, good beer abounding and an appearance of Philly Beer Week’s very own Hammer of Glory we hung in all day and at least sampled from each one of the 22 firkins tapped. The last firkin, tapped around 7 P.M., was the Philadelphia Brewing Company’s 1892 Stout. This beer was brewed to celebrate Reading Terminal Market’s 120th anniversary. The market, a city icon, is an enclosed public market found at 12th and Arch Streets in downtown Philadelphia. Over one hundred merchants offer fresh produce, meats, fish, groceries, ice cream, flowers, baked goods, crafts, books, clothing, and specialty and ethnic foods. Standouts from the day include–Dock Street dry hopped Rye PA, Ithaca Nut Brown, Free Will Brewing Citra Pale, Manayunk Dreamin Double IPA, the aforementioned PBC 1892 Stout and Weyerbacher Blanche. All in all a fantastic time was had by all. Kudos to Scoats for pulling off another flawless event! If you are looking for a summer beercation idea the city of Philadelphia would be happy to welcome you for a visit. 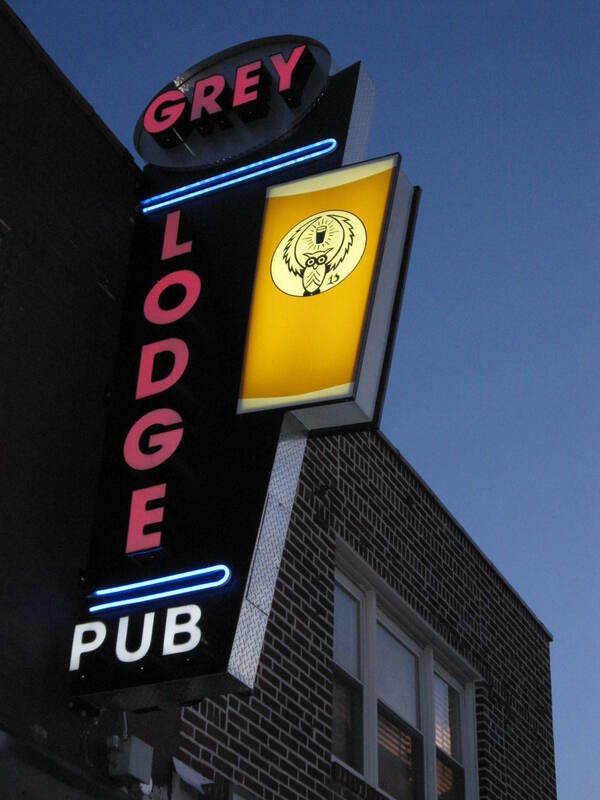 The next Friday the Firkinteenth will take place at The Grey Lodge Pub, 6235 Frankford Avenue, on July 13, 2012. 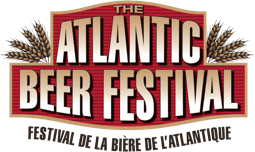 Editor’s note: To see additional pics of the event, check out the Friday the Firkinteeth Photo Album on the Atlantic Canada Beer Blog Facebook Page.